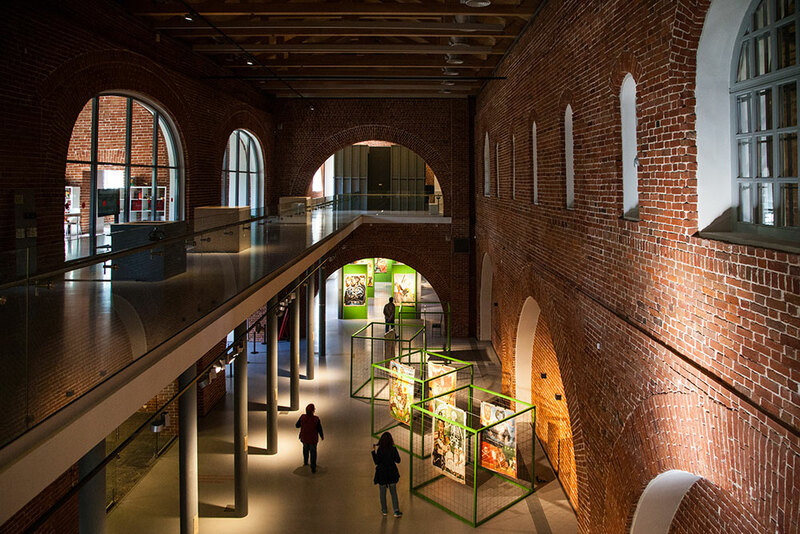 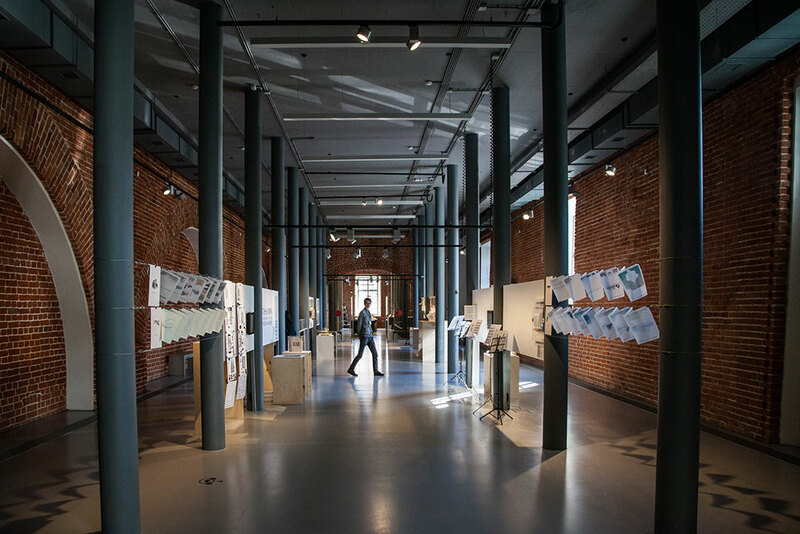 Occupying a massive historical warehouse right in heart of Nizhny Novgorod’s Kremlin, Arsenal is one of the most dynamic cultural centres outside of Moscow and St Petersburg. 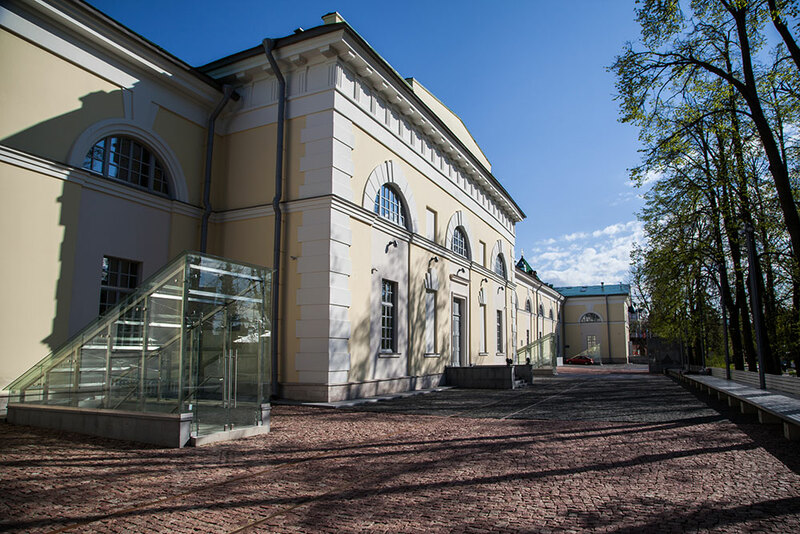 Every month its imposing galleries and auditoriums stage dozens of exhibitions, screenings and music performances. 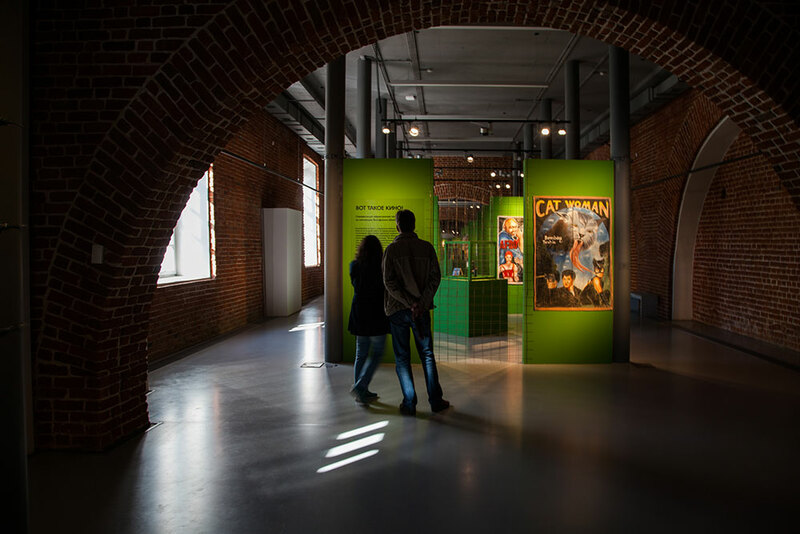 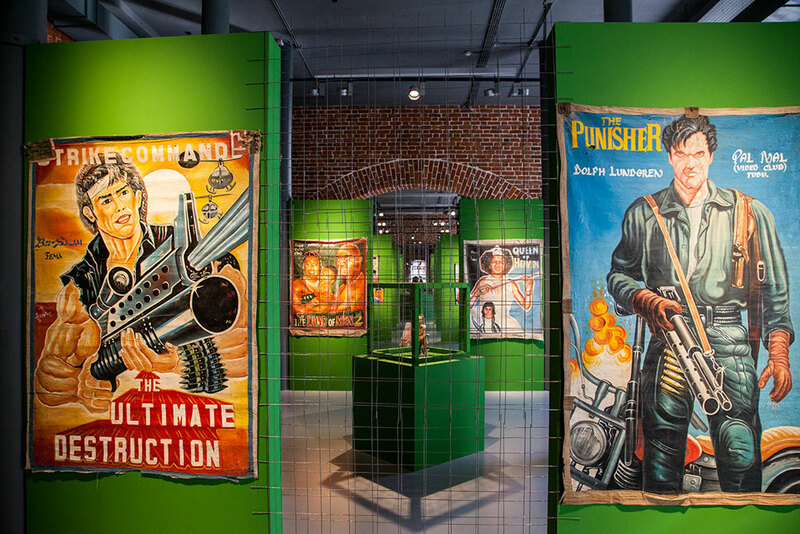 Last year Arsenal hosted a major show of radio-inspired art works as a homage to the first radio experiments that took place in Nizhny Novgorod in the late 19th century.